insurethebox, the company that accounts for at least 75% of UK telematics sales and recently sold its 100,000th policy, has introduced an 8,000-mile product. London, 20 July 2012 – The move brings pay-as-you-go motor insurance within reach of the typical motorist. Up to now insurethebox has targeted low-mileage drivers. The new offering will run alongside the 6,000-mile product that the company introduced when it went live in June 2010. Customers who achieve the maximum bonus miles for safe driving can now go 9,200 miles a year without making any additional payment. The new package works along exactly the same lines as the 6,000-mile version, but is cheaper per mile. A ClearBox, installed behind the dashboard, monitors driving and assesses safety performance by five different criteria. Good drivers receive up to 100 bonus miles per month. Each policyholder has their own portal where they can check their progress, how many extra miles they have earned and how they could have earned more. 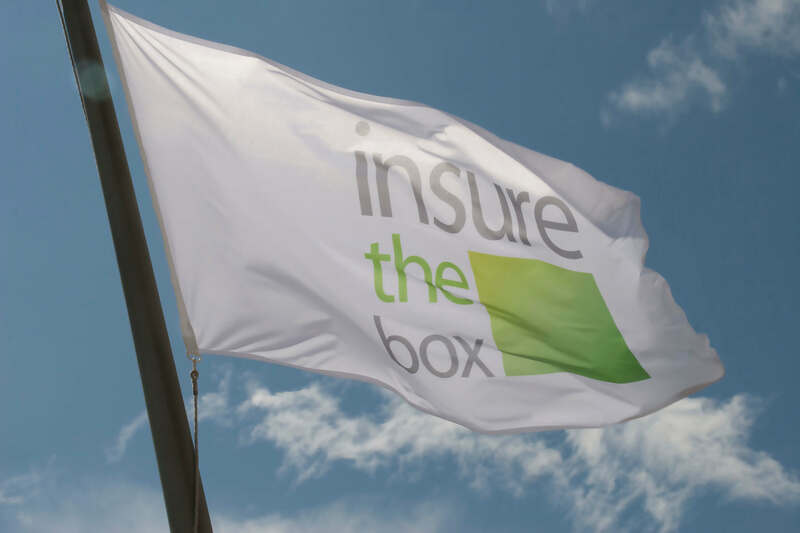 Since its launch, insurethebox has sold nearly 100,000 policies, and it is welcoming more than 6,000 new customers every month.